Our bottles for roll-on purfume are on back-order, date of next availablility is not now known. Experience your favorite aromatherapy, pure, natural, essential oil aroma anytime through your purse size roll-on perfume oil. 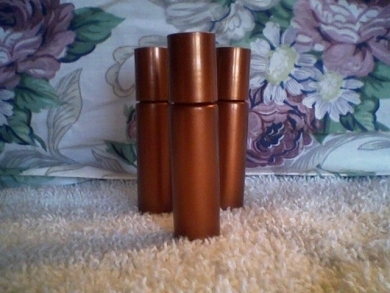 As an alternative: Bottles of traditional spray perfume are found here.